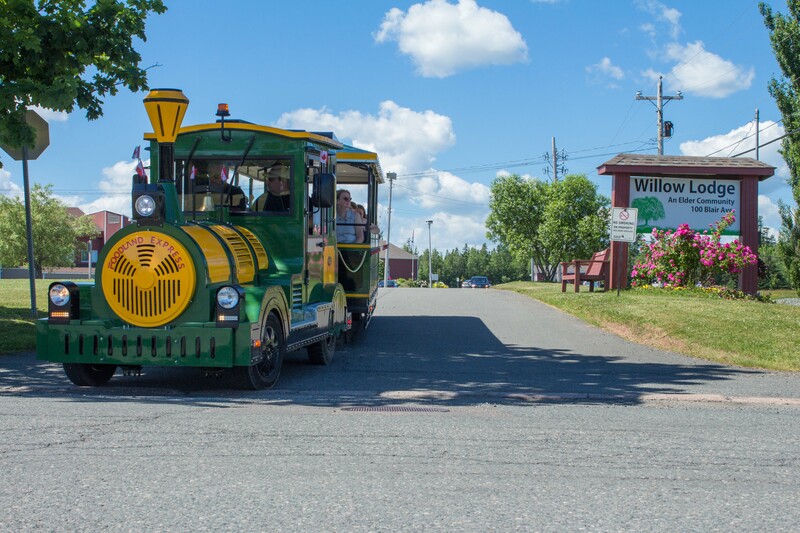 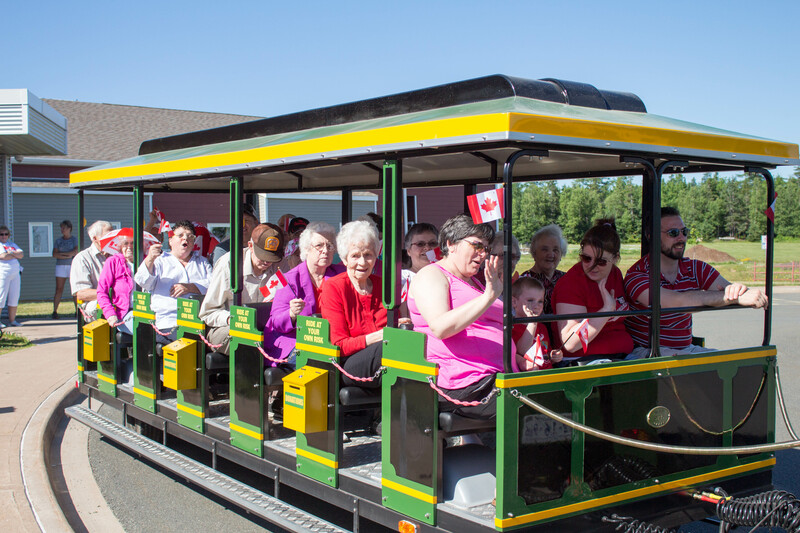 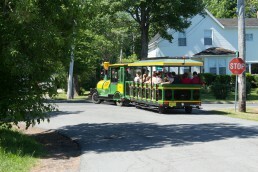 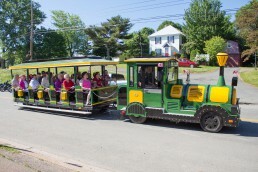 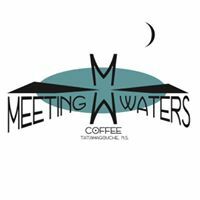 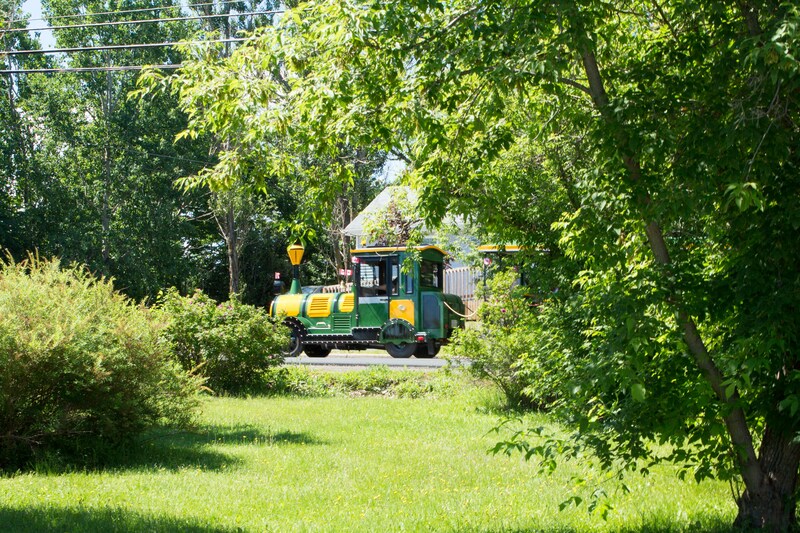 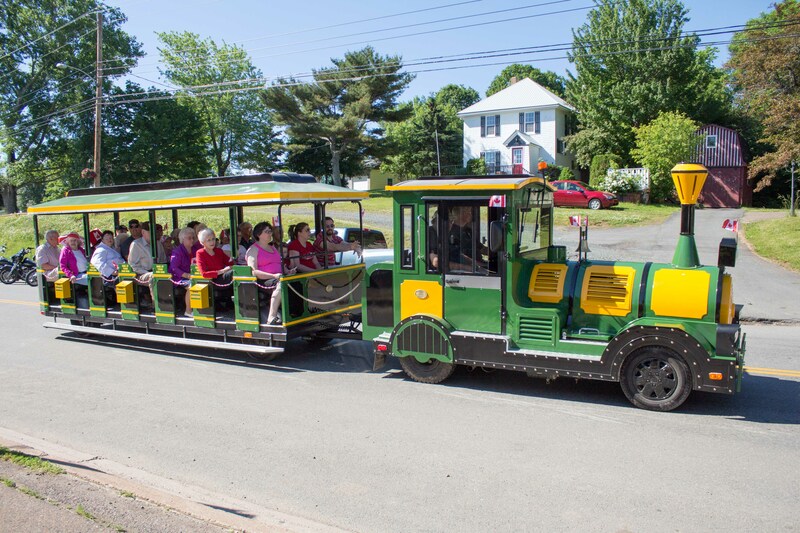 Come join us on a scenic ride around the historic town of Tatamagouche in Nova Scotia! 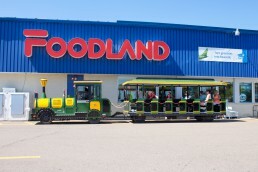 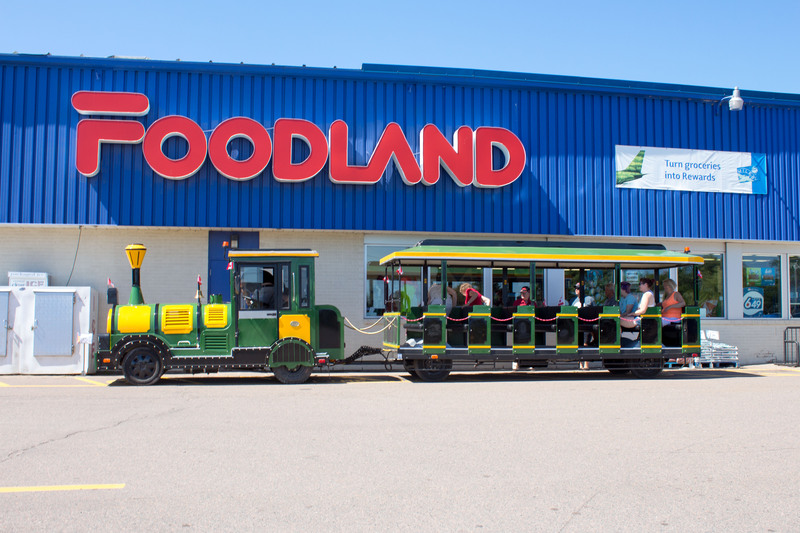 We are now up and running 7 days a week, weather permitting, until Labour Day Monday All rides are by donation. 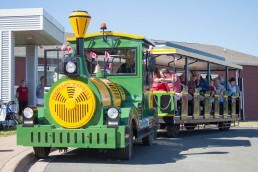 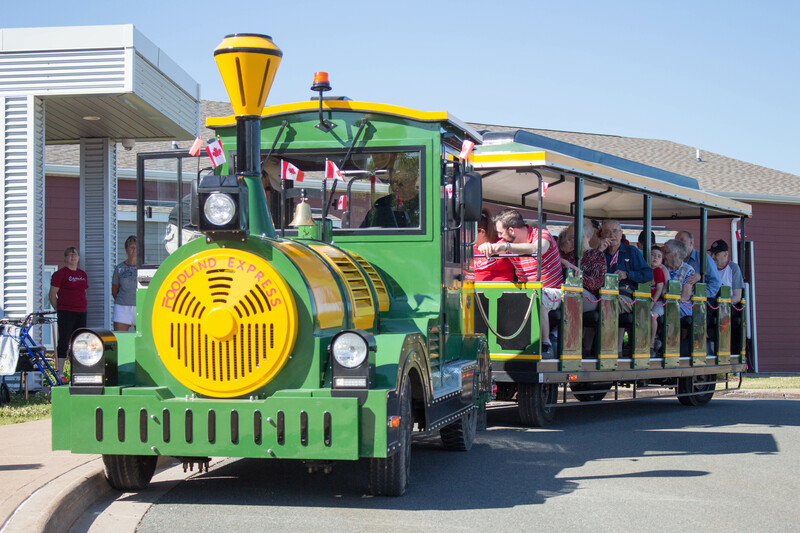 Did you know that the Train is supported by donations and sponsorship? There are many ways you can help us to keep the road train running..